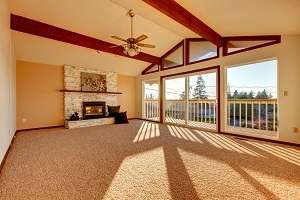 Home fires are much more common than many homeowners think. What's even more alarming is the fact that tens of thousands of those residential fires are caused by the home's electricity. In fact, the National Fire Protection Association in the United States says that between 45,000 and 50,000 fires in the home since 2000 have been caused by defective electrical wiring. Those electrical fire hazards have taken the lives of hundreds of people each year and cost over $1 billion in property damage. Many homeowners are not aware, but not all electrical outlets are equal. There are some that offer more protection than the typical outlet. These are known as GFCI outlets, or ground-fault circuit interrupter outlets. These outlets are designed to help protect against unnecessary electrical fires and electrical shock. Did you know that in 2013 there were approximately 230 home fires that were started due to a Christmas tree? In some cases, these fires weren't directly related to the tree. Instead, it was due to an electrical malfunction of some sort. 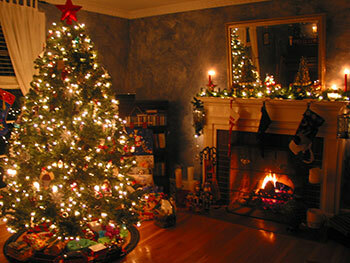 If you have a live tree, then your risk of having a home fire around the holidays dramatically increases. Luckily, there is one simple way that you can help reduce your overall risk of a home holiday electrical fire: additional outlets.